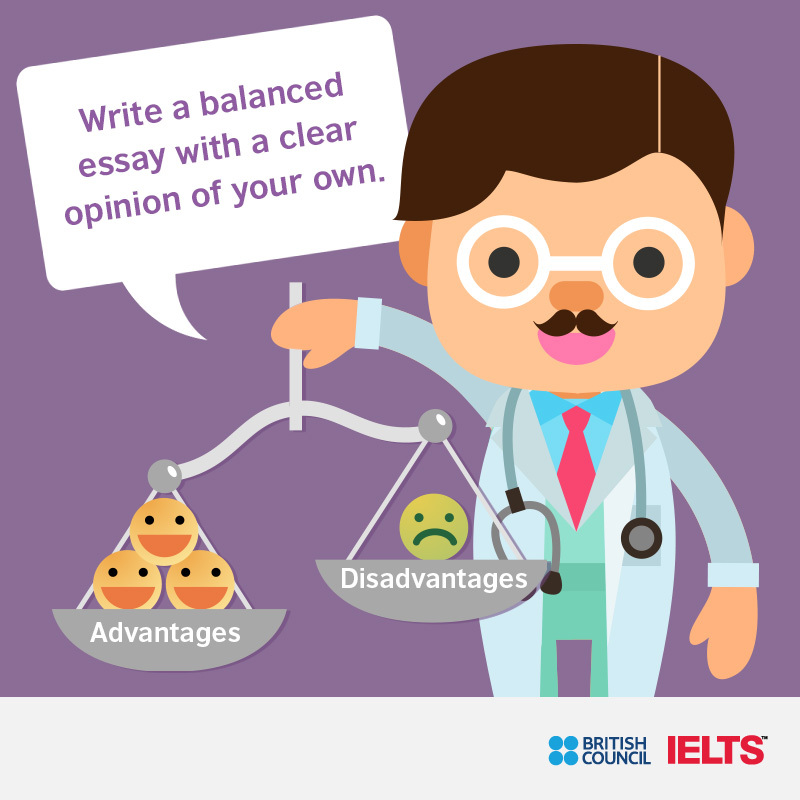 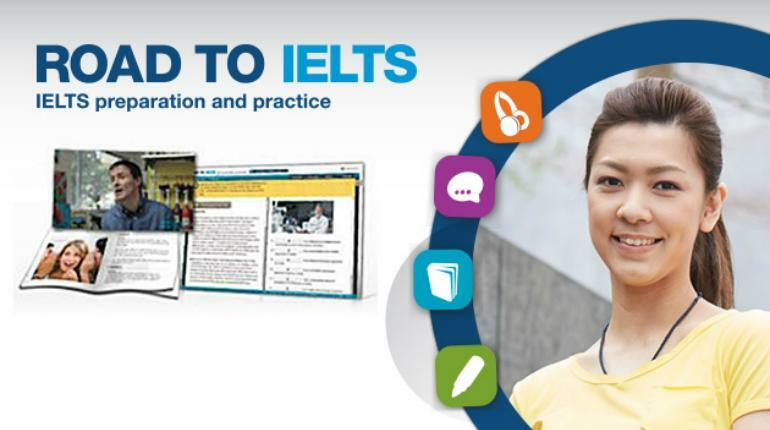 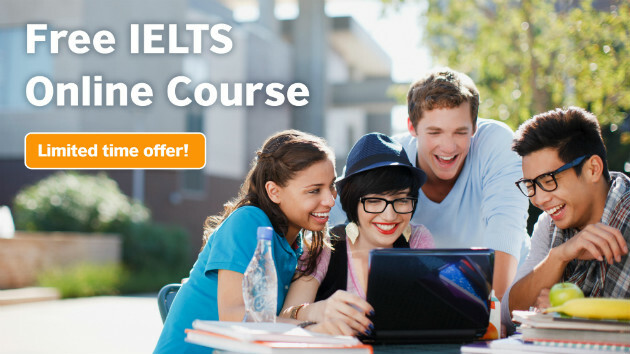 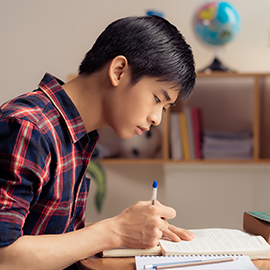 Prepare for the IELTS test with the British Council’s free online course. 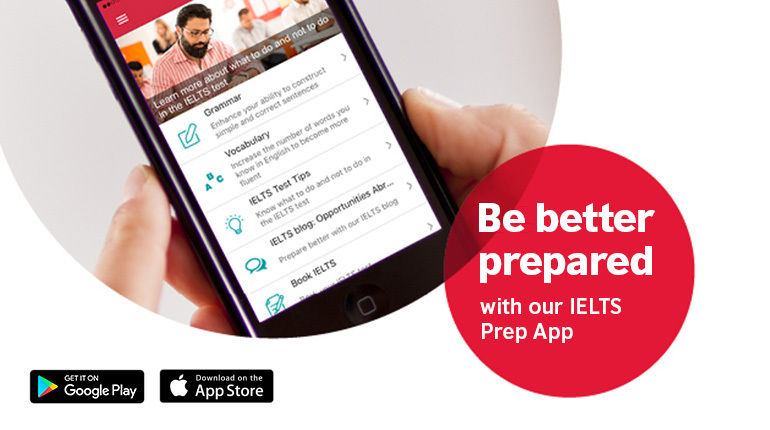 Road to IELTS offers free online preparation practice which covers the four skills evaluated in IELTS: Listening, Reading, Writing and Speaking. 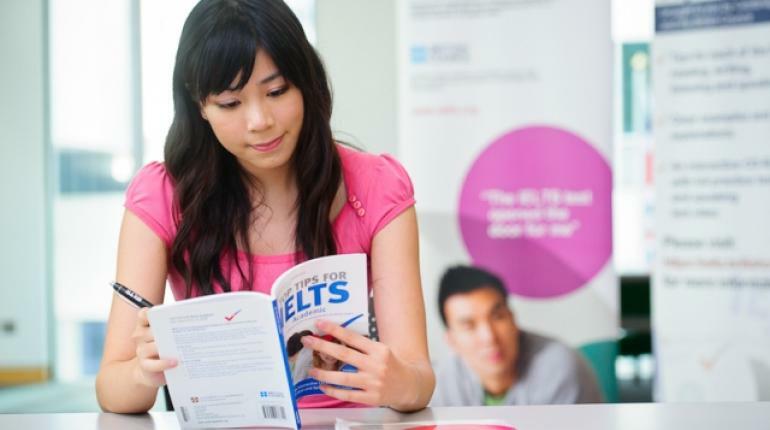 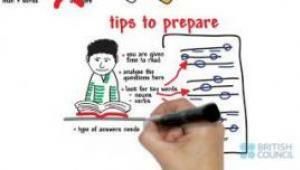 Our IELTS preparation courses give you the confidence and skills to get the results you need in the IELTS exam.